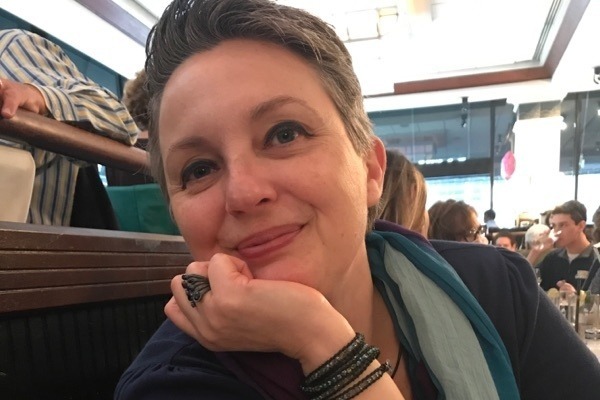 I teach in an all second language learner public high school in NYC. For the first time next year an AP English Language and Composition class is offered and I will be teaching it. This is a fantastic opportunity for our students. I am really excited about teaching this class, as are the students who are going to be in it. Unfortunately, the decision to create this class was made last week after the school budget had closed for this year. As a result, I have no start up funding for this class as of now and I need to assign summer readings. I have discovered that I can buy used books through Amazon, but I cannot afford to buy several class sets of books by myself. This is the reason why I am asking for your help. We will all be thankful for any help you can give us. 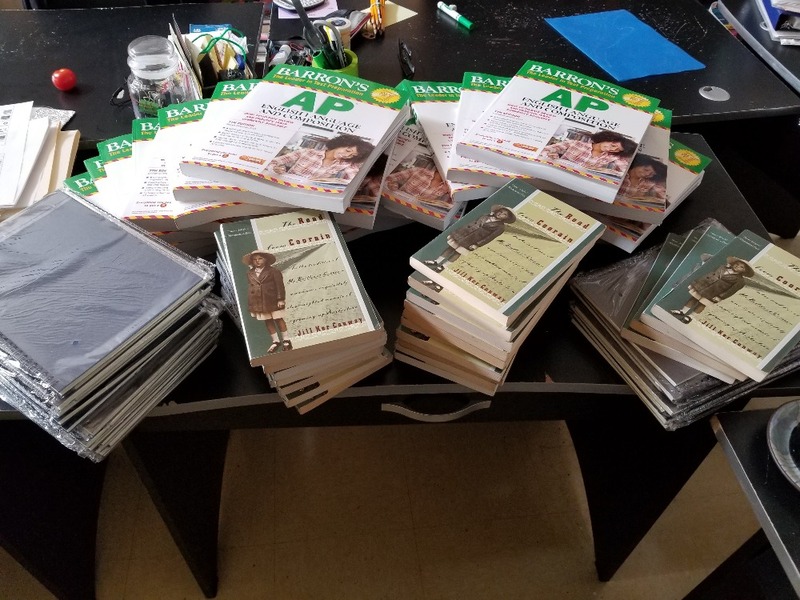 Thanks to all of your generous donations, I was able to get all the materials needed to start the AP class on the right foot. Their reading for the summer, journals for the students, and they will also have their own AP Barrons book. This is all a gift from you to them. I cannot thank all of you enough. I also have some more funds that I will use to get some more of the books I need which are not on the DOE shop list. I can thank everyone enough for helping me reach my original goal. 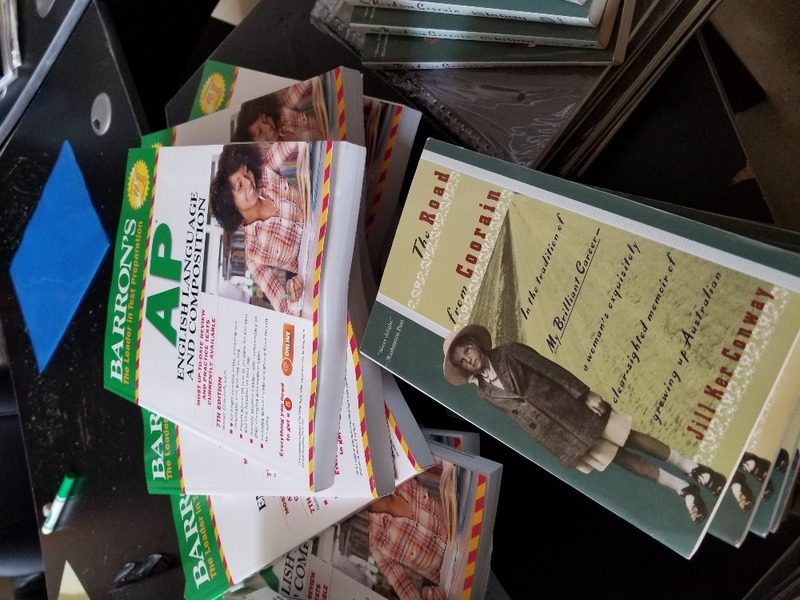 Encouraged by this great momentum I am raising my goal so I can buy a class set of AP English Language and Composition books to give to each one of my students so they can be better prepared. Since we are a title one school and not many of my students can afford any of the materials, this will give me the opportunity to get them started on the right foot. Thank you everyone.